The National Network of Embroidery Professionals has been serving embroidery and apparel decoration business owners since June 21, 1996. We would like to honor and acknowledge our NNEP members as you mark milestones in your membership in NNEP, such as 5, 10, 15 and even 20 years as members! We would love to share a photo of you and/or your business along with a few of your thoughts about your business, how it has evolved, and where you hope to go with it. 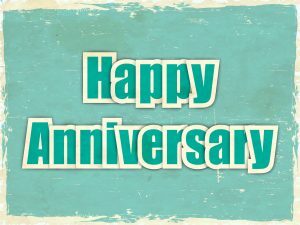 Email us at anniversary@nnep.com and include your photo and comments, and we will share it here as we celebrate your membership anniversary!